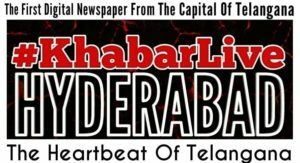 Students of University of Hyderabad (UoH) have a new haunt where they can hang out now, thanks to a student-run cafe coming up in its vicinity. The place of free style talks, debates, exchange, play and eat tasty foods. 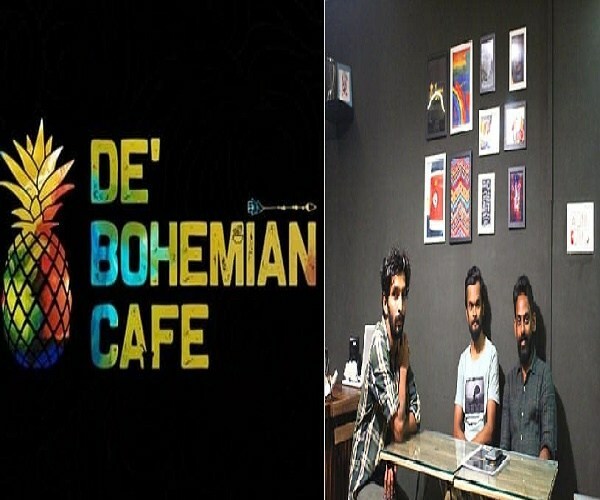 De’Bohemian Café is the brainchild of three individuals- Mohamed Rashid, Nabeel Shah and Aslam Bohemia especially targeting the student community of HCU offering high quality and tasty food at affordable rates. The new cafe is located a stone’s throw away from UoH in Gopanpally, a township behind the south gate of the campus. 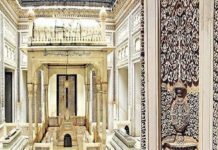 The beautiful café, which according to its owner, is supposed to be unconventional, non-conformist, offbeat and exotic is a place which came about through friendship, hardwork and aspirations. One of the highlights of the café is the varieties of faludas offered here. “I don’t think you will find so many options anywhere else in the city,” adds Aslam Bohemia who pursued M.Phil in Economics. He carries the ‘Bohemia’ in his name in fond memory of his Pondicherry University group with a shared interest in arts, music and love. He feels that a café always gives room for creative space, satisfaction and is happy that the student community and locals helped them realise their dream. The interior design of the café which has a fresh vibe to it was largely done with the help of the Fine Arts students from the university. Aslam also says that the café aims to provide oppurtunities to students who have a passion for food, cooking and are ready to explore it’s wide ranging possibilities. 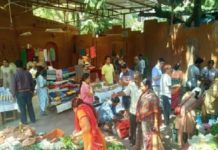 “Food business is not just about making money. I feel very happy in doing it. Of course, it’s important to be financially independent in this fast moving world. However, the satisfaction of our customers is our prime motto,” says Nabeel Shah, who pursued Masters in Sociology.